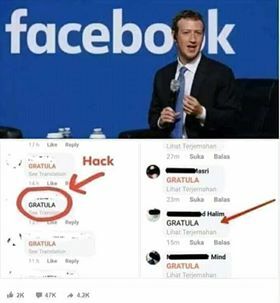 To keep your account safe, write GRATULA in the comment. If Red, your account is still safe, if it does not change the red, please change your password. Your account is already hacked "